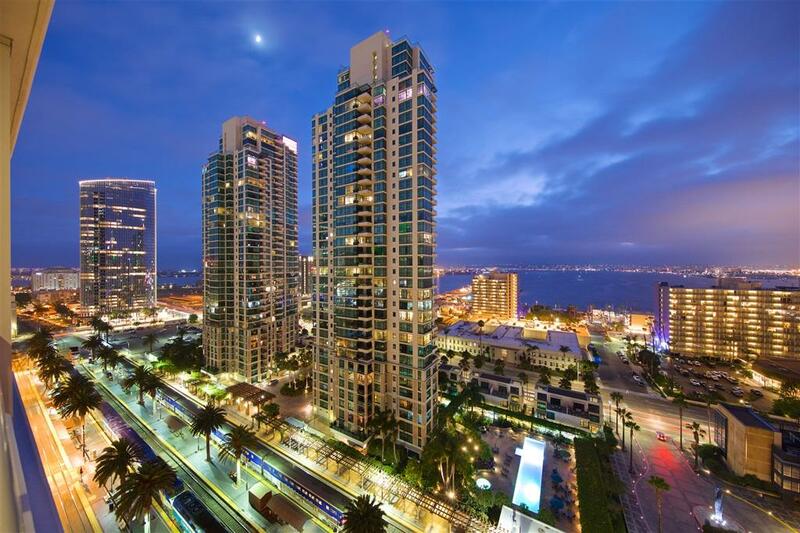 1262 Kettner Blvd #1701, San Diego, CA 92101 (#190005619) :: Neuman & Neuman Real Estate Inc.
An extraordinary opportunity awaits a sophisticated buyer who wants a fully furnished residence with mesmerizing views day and night. Move in and begin enjoying immediately without the hassle or expense of buying furnishings. 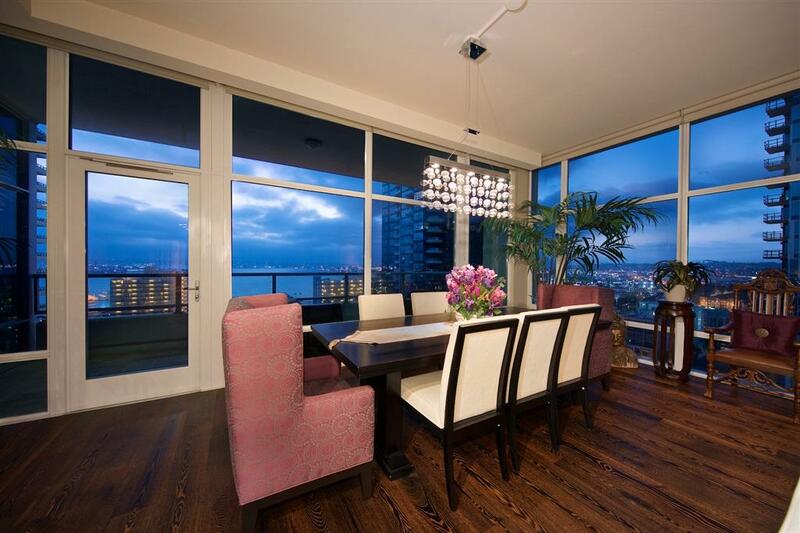 This former model includes designer upgrades and finishes including appliances not found in other residences. 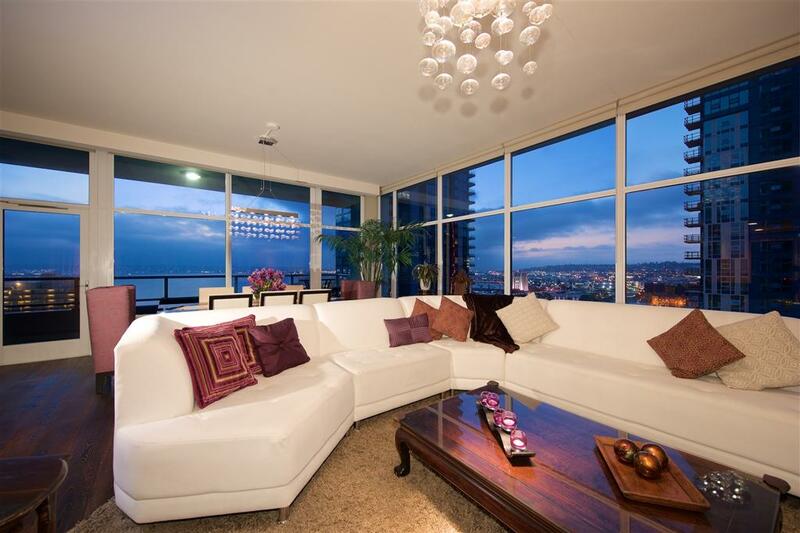 Enjoy 10 ft. floor to ceiling windows, spacious covered west facing patio with breathtaking views of San Diego Bay. See Supplement. 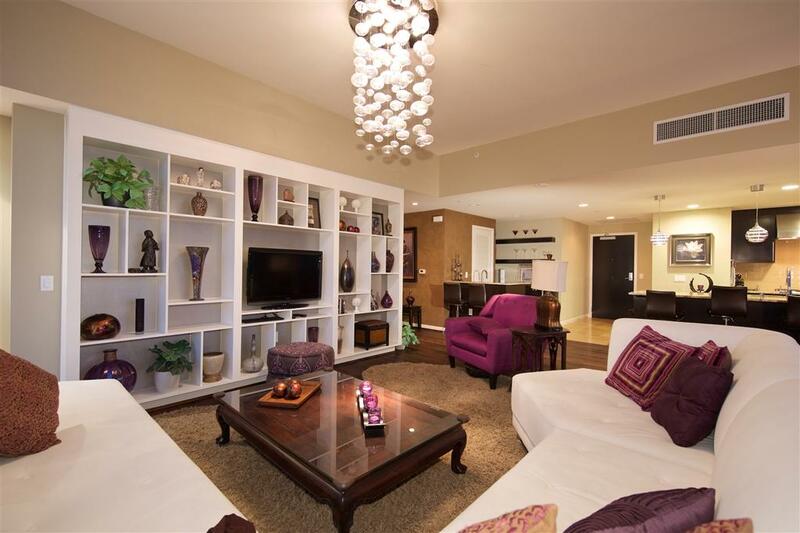 Full concierge services, pool, sauna, fitness center, theater room, and sun deck for barbecuing. Just a short walk to the Embarcadero, Little Italy, Santa Fe Station and many shops, restaurants and entertainment. Park the car and forget about it! Sapphire is not just a place to live, itÃ¢â‚¬â„¢s a lifestyle choice! Sapphire owners enjoy all the benefits & charm of Little Italy at their doorstep. The Saturday farmers market is a must.